TACKLING THE TIGHT END is Audio!! 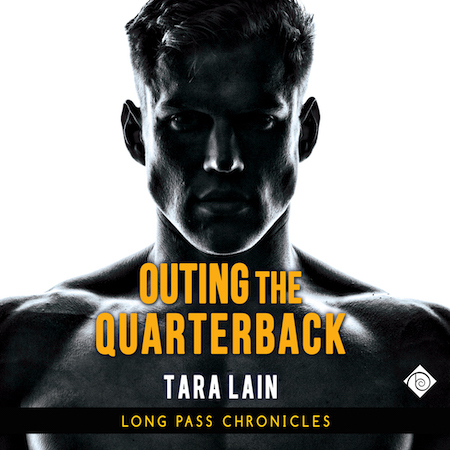 I’m so happy to let you know that one of my personal favorite books, TACKLING THE TIGHT END is Audio! You can find it HERE. Right now, Audible (aka Amazon) is having a half-price sale so even if you have no credits or don’t want to subscribe, you can purchase the audiobook for under $10. All three of the books in the Long Pass Chronicles are now available in audio.